People seem to have a negative stigma about exercise: it hurts while you do it, it hurts you for days afterward for being sore, it makes you all sorts of smelly and sweaty, and it doesn’t immediately give you the results you want. 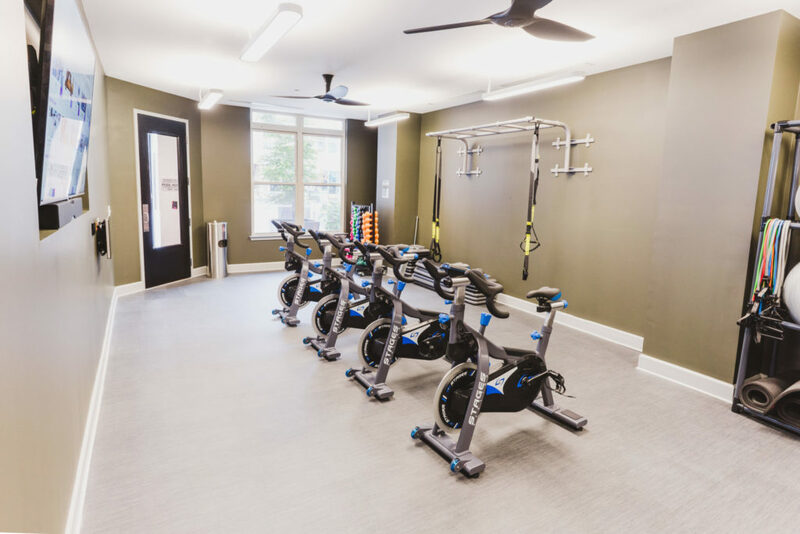 However, the pros outweigh the cons, and our luxury apartments at Alexan Buckhead Village make it easy to keep up with your fitness routine at any skill level, any time. For starters, what better place to start or continue a workout routine than in our state-of-the-art fitness center? Open all day, it’s full of the best cardio and strength training equipment to boost your fitness performance and maximize your results, including Peloton bikes and Wellbeats virtual fitness training. There’s also a large reflective yoga room, perfect for balancing out your warrior poses, trying out a new dance form, or simply meditating your worries away. Those who prefer to break a sweat outdoors can step out into our lovely smoke free courtyard, which features a resort style saltwater swimming pool great for heart-pumping laps or laid-back wading with friends, a spacious pet park for you and your furry best friends to run around in, and complimentary Wi-Fi access to watch videos while jogging in the courtyard. Want to expand your reach in the neighborhood? Finally, hop onto your bike from the convenient bicycle storage areas and tour around the amazing shopping, dining, and wellness venues in Buckhead Village. 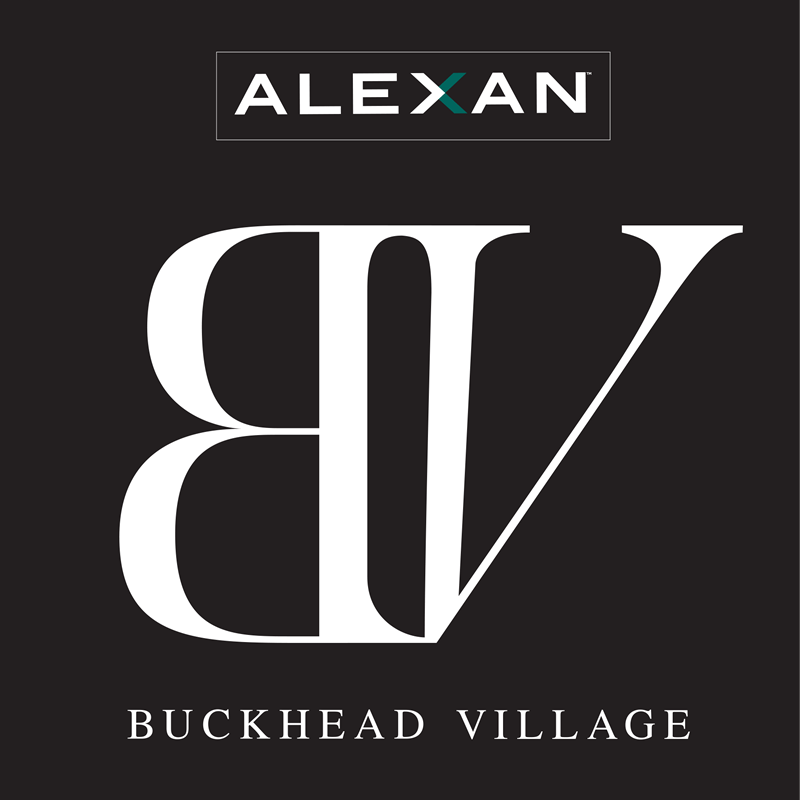 Turn your negative workout experiences into positive ones here at Alexan Buckhead Village. Take a tour of our healthy and happy luxury apartments and community in Atlanta today.